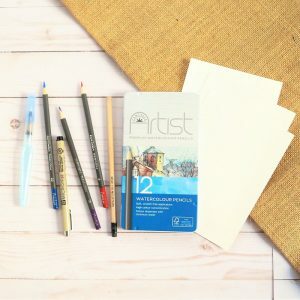 This set of 12 watercolour crayons are excellent for those new to painting and are safe for journaling Bibles. What is special about these watercolour crayons? 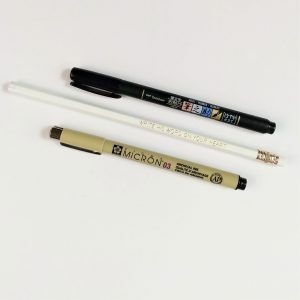 These watercolors are special because they come in crayon form, which makes them easy to draw with and blend together. 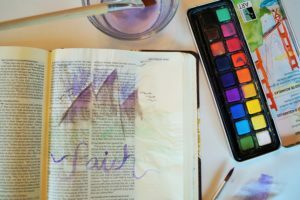 You can easily do a rough sketch of your drawing then use the water to blend it into a masterpiece! 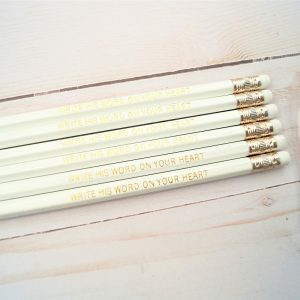 From my personal experience, pencil art is beautiful but it is challenging to create something realistic because pencils can be unforgiving. 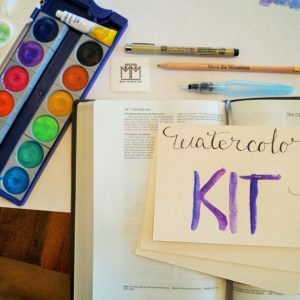 Watercolors help you to blend well and fix mistakes easily. 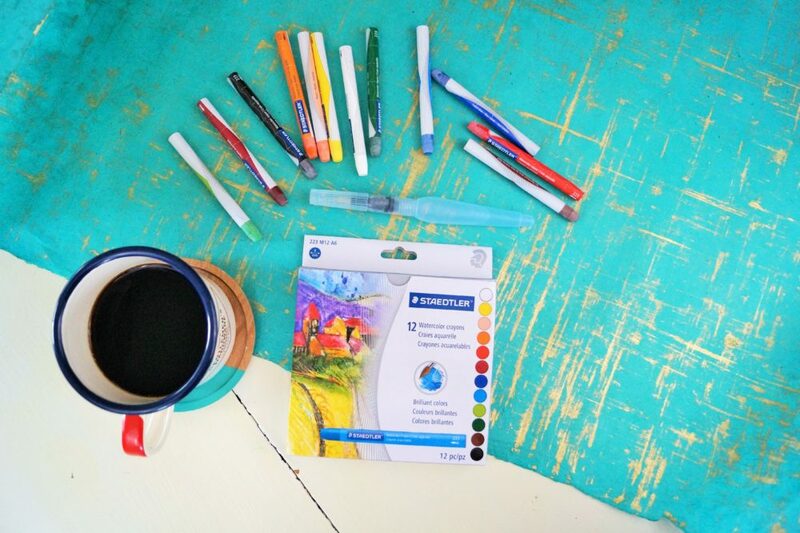 I love creating art with these watercolor crayons because I love drawing and how easy watercolor art is!